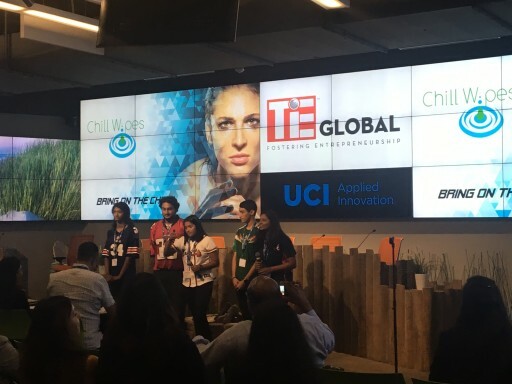 TiE is a not for profit organization focused on fostering entrepreneurship across every generation all over the world. 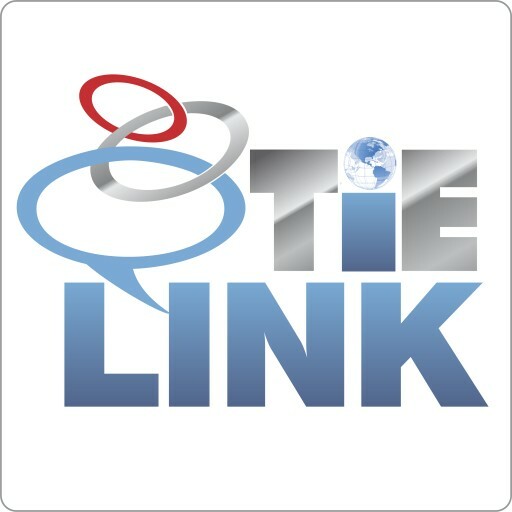 TiE currently has 61 chapters across 18 countries with a membership base of over 13,000. 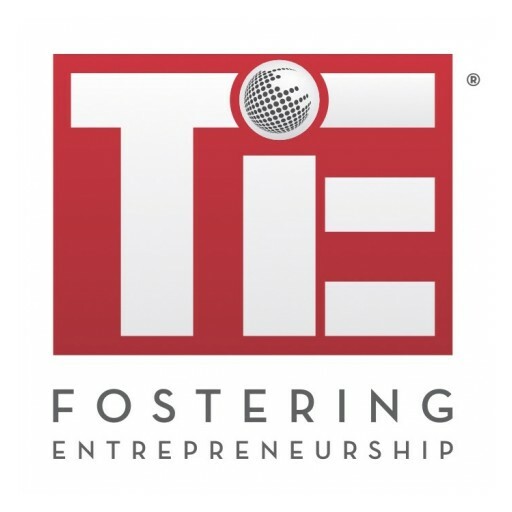 TiE will hold it's first Global Summit in New Delhi, India on December 16-17. It will bring over 25 chapters from India, SE Asia and China at the Summit. 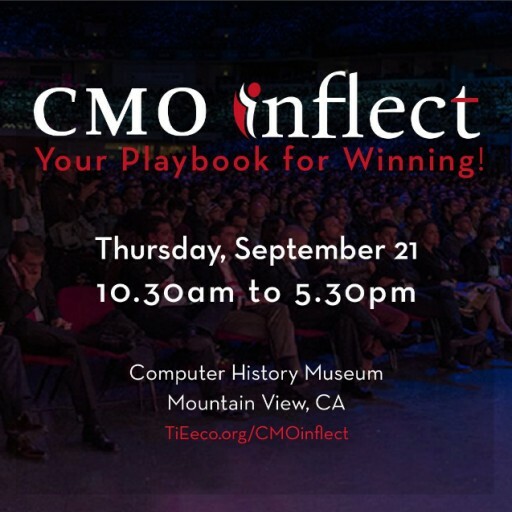 The Summit will focus on promoting collaboration between Indian startups and successful start-ups in the USA, Europe and Asia especially China and sharing best practices from these markets. 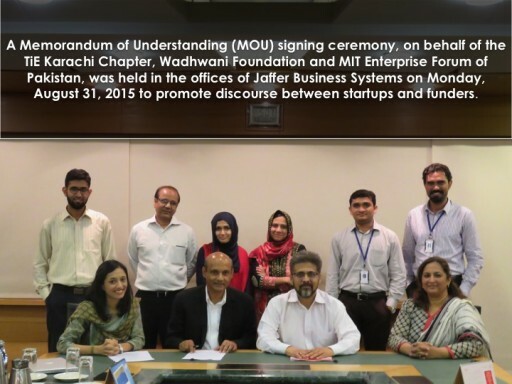 A Memorandum of Understanding (MOU) signing ceremony on behalf of the TiE Karachi Chapter, Wadhwani Foundation and MIT Enterprise Forum of Pakistan was held in the offices of Jaffer Business Systems on Monday, August 31, 2015 to promote discourse between startups and funders. 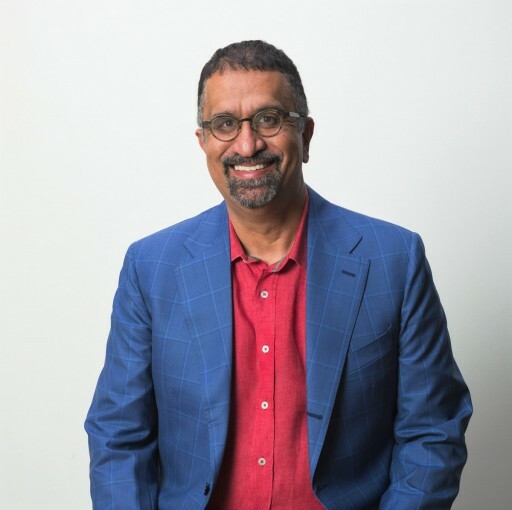 TiE Global continues to add value for it's members and is proud to announce a new partnership with TrueFinancial Technologies to build a TiELink app. 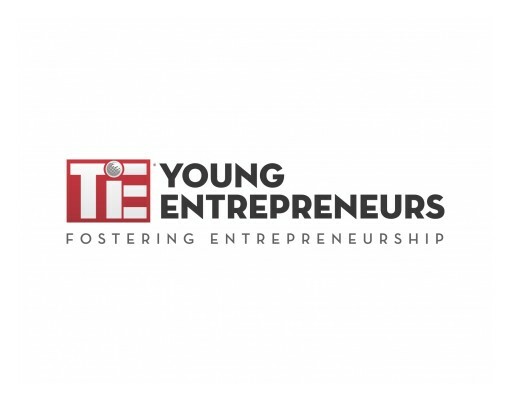 The app will give TiE members access to all the amazing benefits offered by TiE at their finger tips. 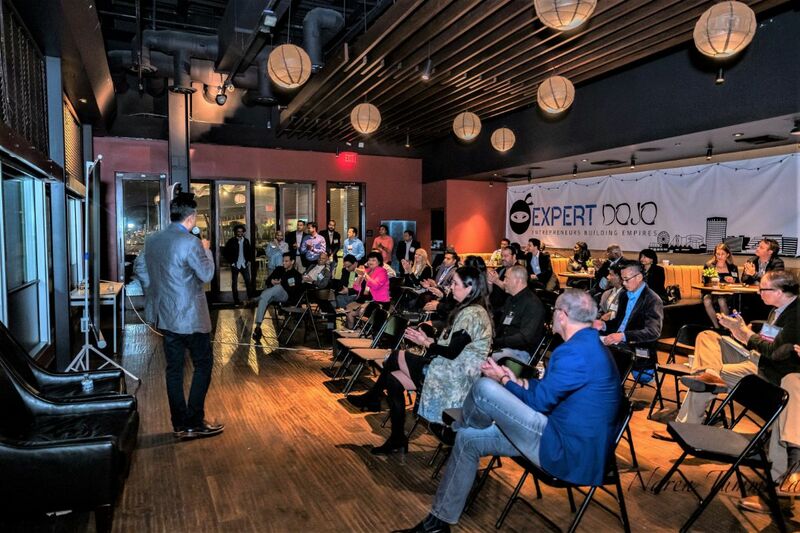 Members can access news, events, search for other members and more. 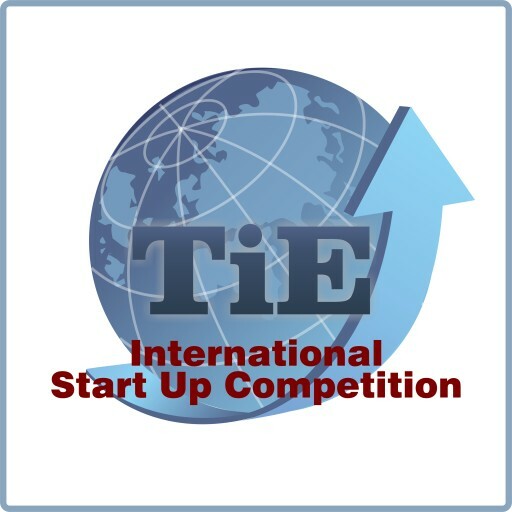 TiE International Start Up Competition (TISC) Expands to US - Applications OPEN! 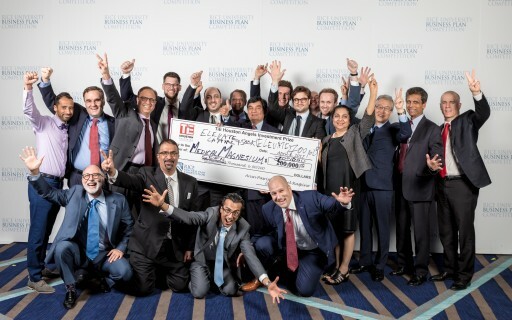 Sign up for email updates from TiE Global.